Your support is essential to the growth of Stanford Health Care – ValleyCare and the health of the community we share. We encourage donations from individuals, corporations, foundations, and other organizations. Your donations will be used for the sole benefit of the nonprofit hospital and the community we serve. ValleyCare Charitable Foundation is separately incorporated as a 501(c)(3) charitable organization. Your gift is tax-deductible to the extent permitted by law. Please consult your tax advisor. For your records, our tax identification number is 94-2941652. Make giving easy, with a simple monthly gift to VCCF. Your donation is automatically charged to your credit card on a monthly, quarterly, or semiannual basis. You may change or cancel your gift at any time. DONATE NOW. VCCF welcomes gifts in honor or memory of a loved one or friend, or in celebration of a birthday, anniversary, or other events. If requested, we will notify your honoree(s) of your generosity and can help craft language to invite gifts in your correspondence, obituary, or another announcement. Gifts of Stock or Securities: When you make a gift of appreciated securities to VCCF, you are eligible to receive a charitable tax deduction for the full market value of your gift. Contact us for simple asset transfer instructions for you and your broker. IRA Charitable Rollover: If you are 70 ½ or older, you may give up to $100,000 per year from your IRA, directly to a qualified charity such as VCCF. Direct charitable distributions are not subject to income tax. Contact us for more information. Donor Advised Funds: Give through your Donor Advised Fund to maximize your impact on the health of your community. To notify us of your plans to give through a Donor Advised Fund, please contact us. You can also designate ValleyCare Charitable Foundation as a full or partial beneficiary of your retirement, bank, or investment accounts. Simply contact your plan administrator to request a beneficiary designation form. Please contact VCCF for more information, or to let us know if you have recently made one of these gifts. A gift by will or estate plan – often called a charitable bequest – is a simple and meaningful way to support VCCF and may help you reduce or avoid estate tax. The VCCF Legacy Society honors those who have included VCCF in their plans. 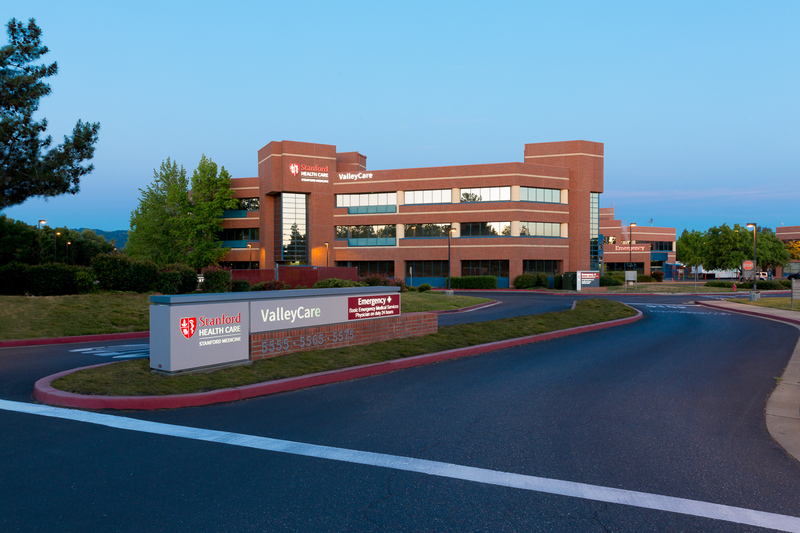 Employees are the heart and soul of Stanford Health Care – ValleyCare. Every day, you deliver on our vision of healing humanity through science and compassion, one patient at a time. The Employee Giving Program is an opportunity for employees to make a personal, meaningful gift to support the programs and services of your choice. Click here for the Employee Giving form. Click here for the Employee Giving FAQ's. To process your payment securely, please ensure your operating system and Internet browser are upgraded to the latest versions.